What impact will the news that you read today have on your mood? Being aware of the influence of the mass media is as important as knowing what you eat. Your "media diet" determines the way you feel, your beliefs and your level of trust in the world around you. Thanks to our events you will learn to distinguish constructive news from the rest. 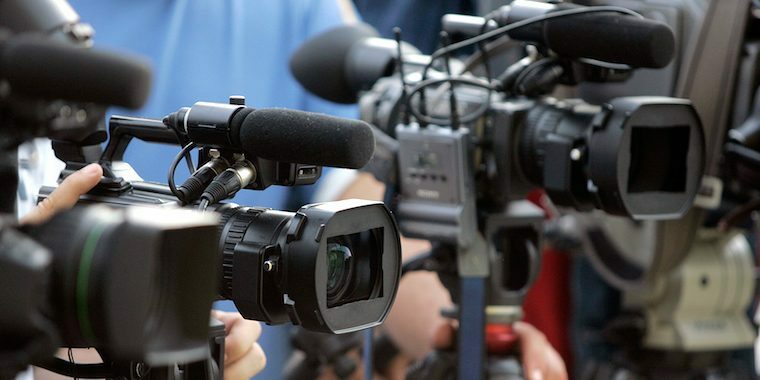 Constructive journalism will be among the topics discussed at FIGiLo, the Festival of Local Journalism to be held in Gallipoli from 23 to 26 January 2019.